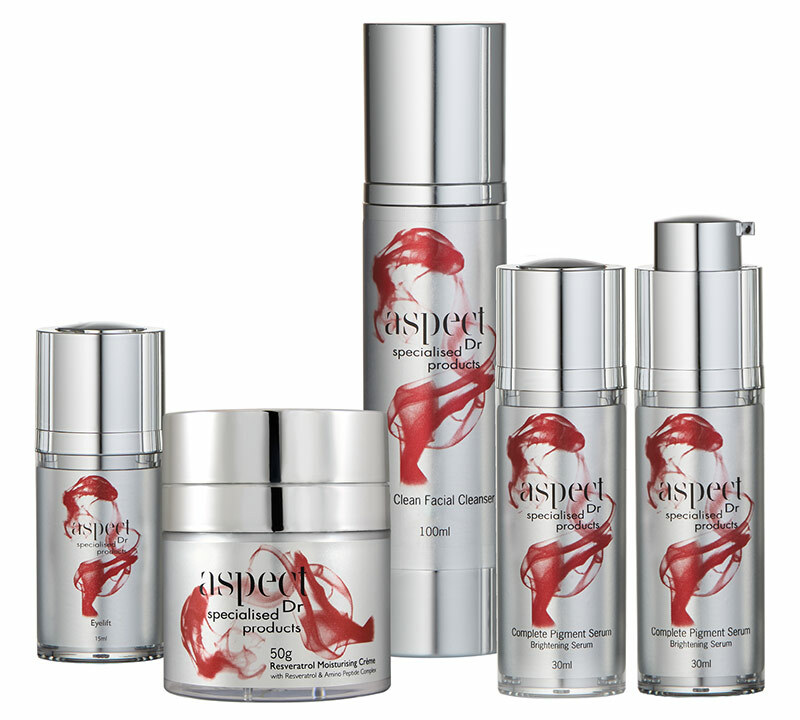 Aspect Dr is an Australian-owned skincare company creating clinical grade skincare products designed to help address various skin conditions including those unique to the harsh Australian weather. 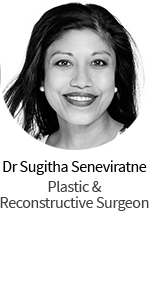 The company focuses on producing clinical-grade products that use high-quality ingredients proven to have anti-ageing properties. 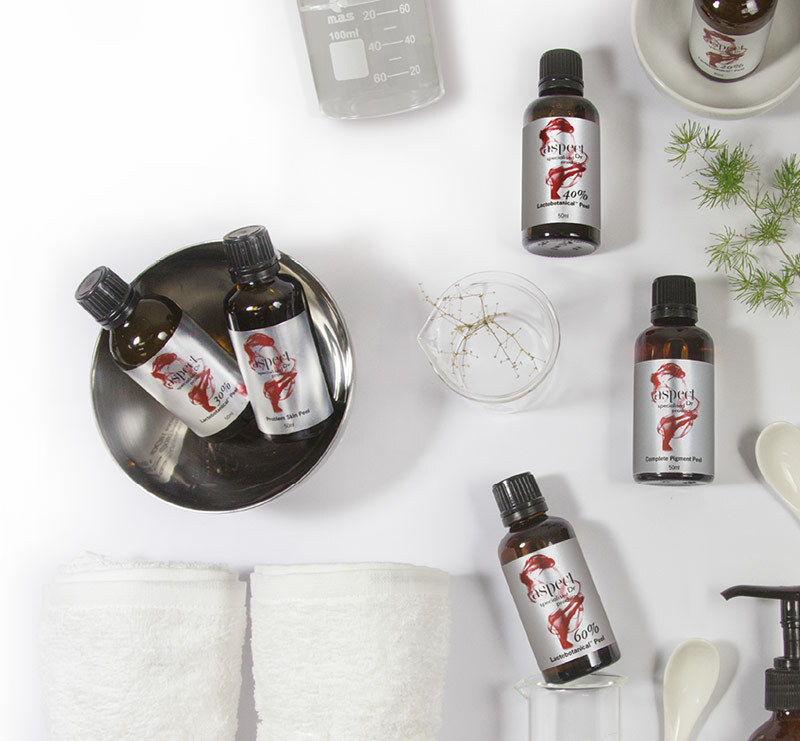 One of the best things about Aspect Dr is that the products do not contain any harmful or toxic ingredients so are great even if you have sensitive skin. What’s unique about the Aspect Dr products is that they are formulated to penetrate deep into your skin to target the cause of your problems, not just smooth over the top layer. Whether your concern is with sun exposure, fine lines, redness, pigmentation or anything else, Aspect Dr has solutions to achieve a younger and healthier complexion. The product line can be purchased from accredited medical professionals. The professionals love it, which says it’s worth paying attention to. Australians tend to live a carefree lifestyle. We love to head outdoors and this leads to many skin problems. Aspect Dr was designed to address these conditions, with its active ingredients working to provide maximum results. Established in 2006, the company had a goal to create a wide range of clinical skincare products that will promote healthy and glowing skin. 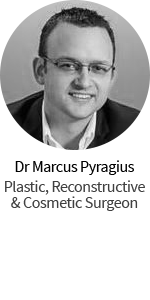 Their dream was brought to life and Aspect Dr now provide patients and doctors alternative solutions for skin correction without the downtime and trauma. There are various serums and “kits” specifically designed for various skin issues. Check out their website to find the right one for you.